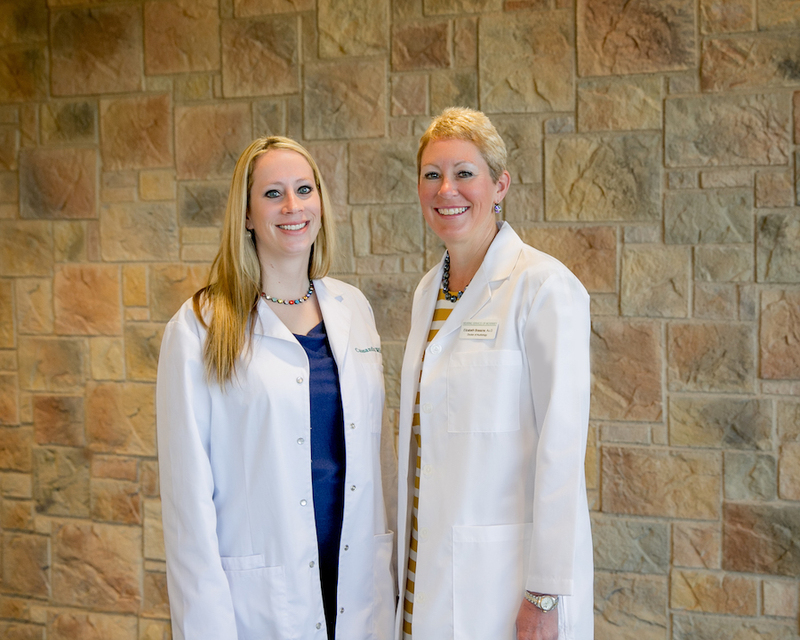 Dr. Brassine is the owner of Hearing Services of McKinney. She received her Doctor of Audiology degree from The Arizona School of Health Sciences. In addition, she received both her Master of Arts and Bachelor of Science degrees in Audiology from Northwestern University. Dr. Brassine is a McKinney resident where she lives with her husband, Dave. They are "parents" to 3 dogs (blue heelers): Wally, Ranger, and Kona. 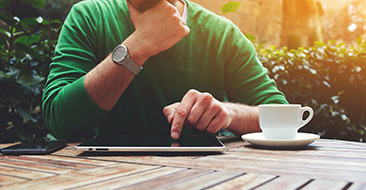 Prior to opening Hearing Services of McKinney, Dr. Brassine spent 10 years as the national training manager of a leading, global hearing aid manufacturer. Her primary responsibility involved training other hearing care professionals around the country in the fitting and dispensing of digital hearing aid technology. She was also responsible for mentoring and managing the professional team of trainers. Cassandra Wilson, Au.D. 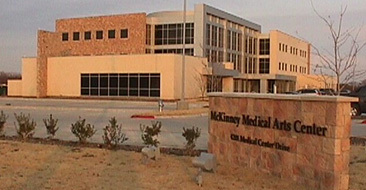 joined Hearing Services of McKinney in July 2010. 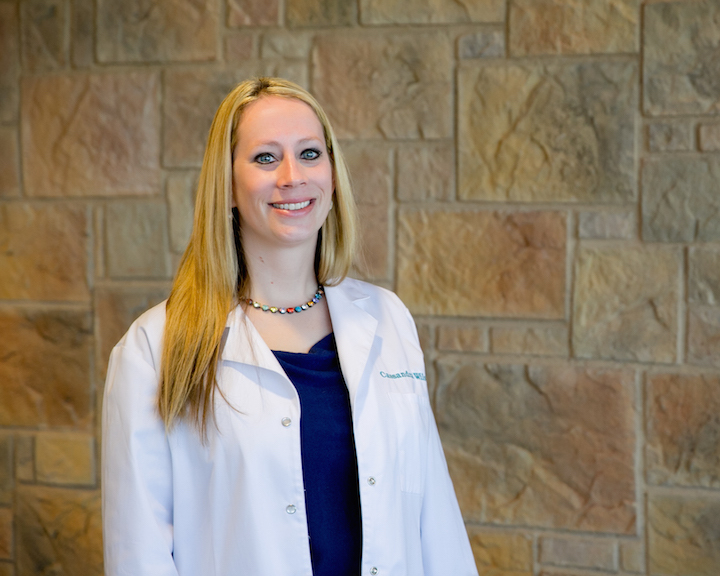 Dr. Wilson received her Doctor of Audiology from Texas Tech University and previously received her Bachelor of Music from the University of Wyoming. 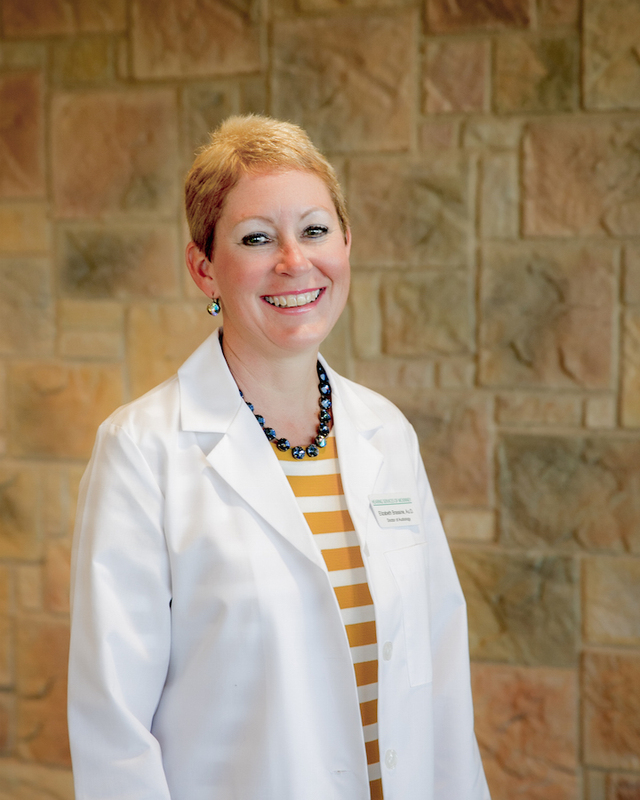 Dr. Wilson is a native of Canada, although she has been living and working in Texas since 2000. She has had the opportunity of helping all ages with their hearing needs. She is a licensed Audiologist in the State of Texas and a member of the American Speech-Language-Hearing Association, Dallas Audiology Society, American Academy of Audiology and Texas Academy of Audiology, holding her Certificate of Clinical Competence in Audiology. Dr. Wilson is excited to be a part of the Hearing Services of McKinney team.